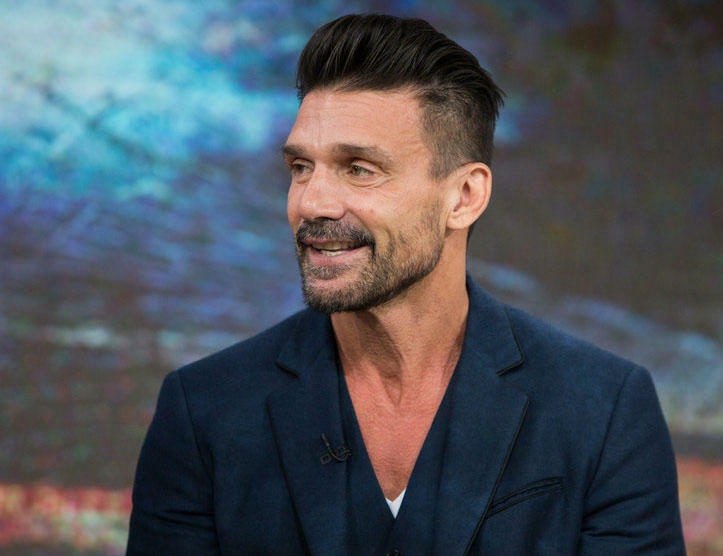 Frank Grillo will make his third Cincinnati film in 13 months. Joe Lynch (Mayhem) will direct the film with "a budget of around $12 million," says the Collider entertainment news site. Filming starts Monday, Aug. 6. Mackie plays a nurse who helps sneak a wounded murder suspect (Grillo) out of the hospital after a man "kidnaps the nurse's pregnant wife and wants to make a trade," Collider reported. Point Blank will be the first Cincinnati film for Mackie, who plays Falcon in the Marvel's Captain America films. His other credits include The Hurt Locker, Avengers: Infinity War and The Adjustment Bureau. 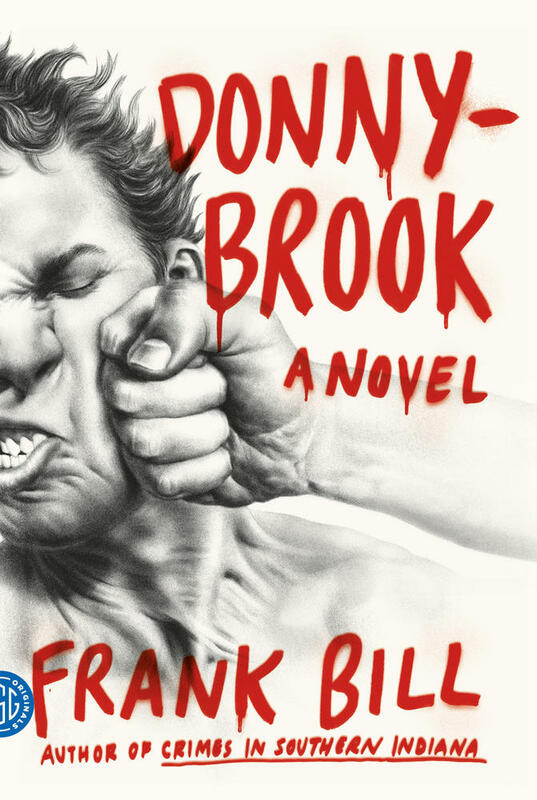 For Grillo, Point Blank will be his third Cincinnati movie in 13 months, following Reprisal with Bruce Willis and Johnathon Schaech last August and Donnybrook last October with Jamie Bell, James Badge Dale and Margaret Qualley. 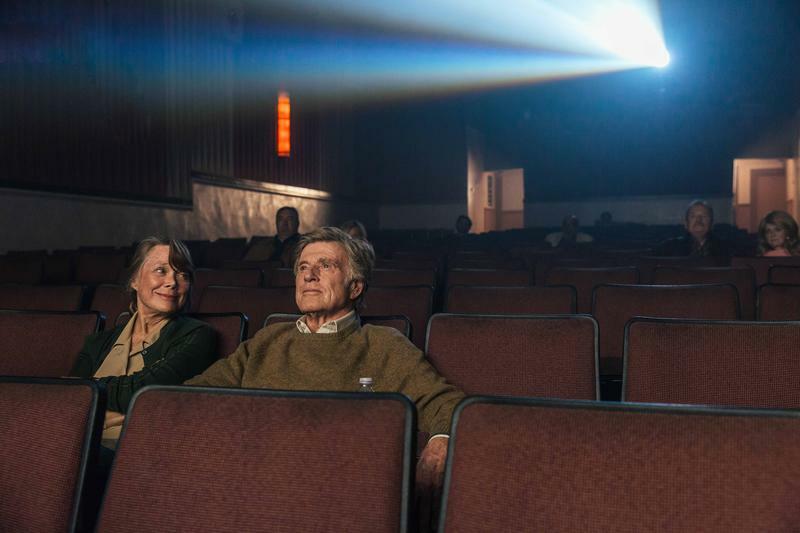 On Monday, July 16, D. Lynne Meyers' Casting announced that it was looking for an African-American male infant – "at least six months or a little older" – for a feature film coming to Cincinnati in August. The baby would be "on set a very, very short amount of time," the casting notice said. The casting notice did not identify the film, but it's likely Point Blank. The film is a remake of Fred Cavaye’s 2010 crime drama of the same title. 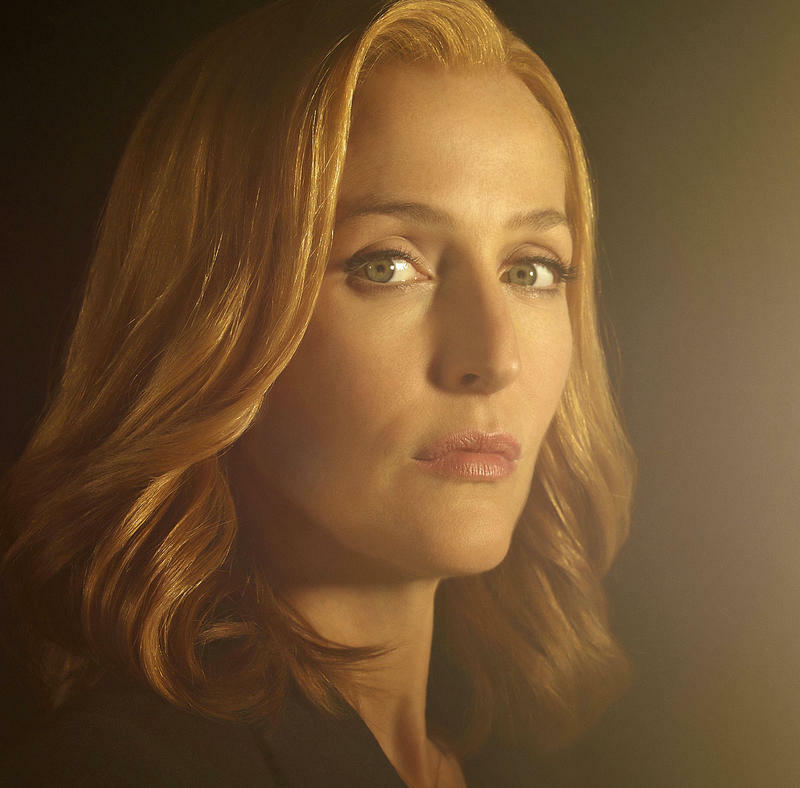 Here's a link to my July 10 story about the release dates for Reprisal, Robert Redford's The Old Man And The Gun, Gillian Anderson's UFO and other films shot recently in Greater Cincinnati and Northern Kentucky.